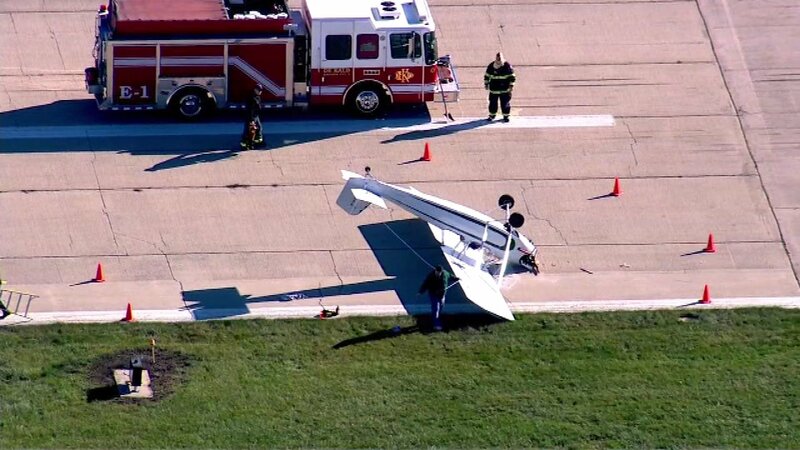 DEKALB, Ill. (WLS) -- The DeKalb Fire Department responded Wednesday morning to the DeKalb Municipal Airport for an incident involving a plane. The pilot was traveling from Wisconsin to Texas and stopped in DeKalb to refuel. During landing, the plane flipped for unknown reasons, a DeKalb official said. 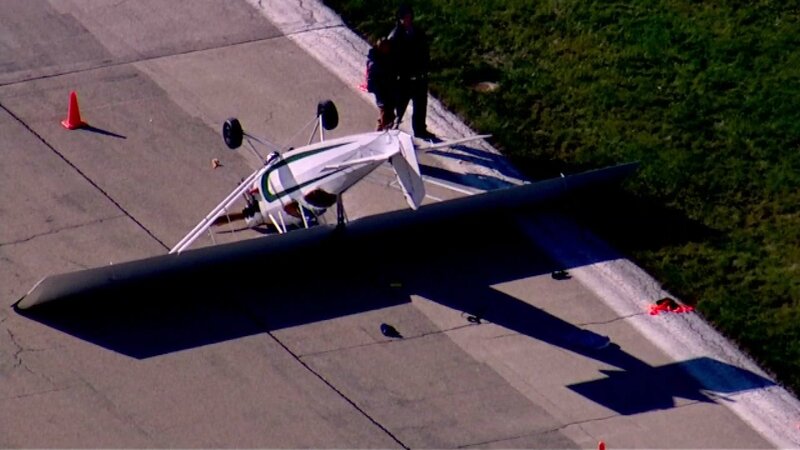 The pilot got out of the plane before emergency crews arrived and refused medical attention. There were no immediate reports of injuries. 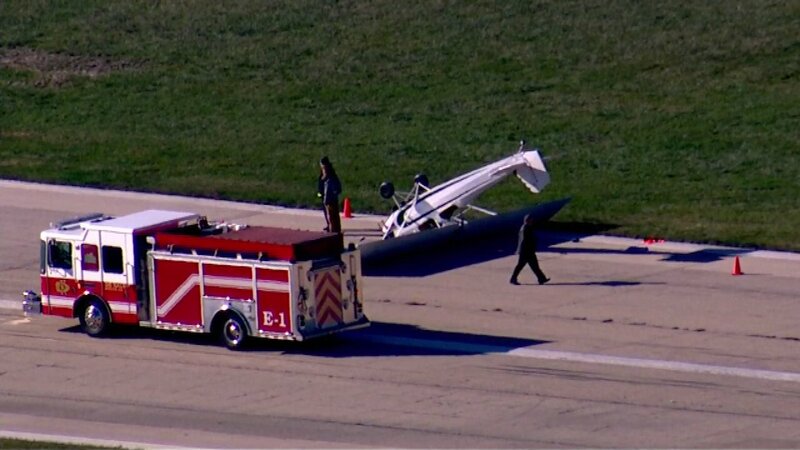 The plane will remain at the DeKalb airport while the Federal Aviation Administration investigates. Reports of the incident came in after 10 a.m. The airport is located in the city of DeKalb, which is about 70 miles west of Chicago.